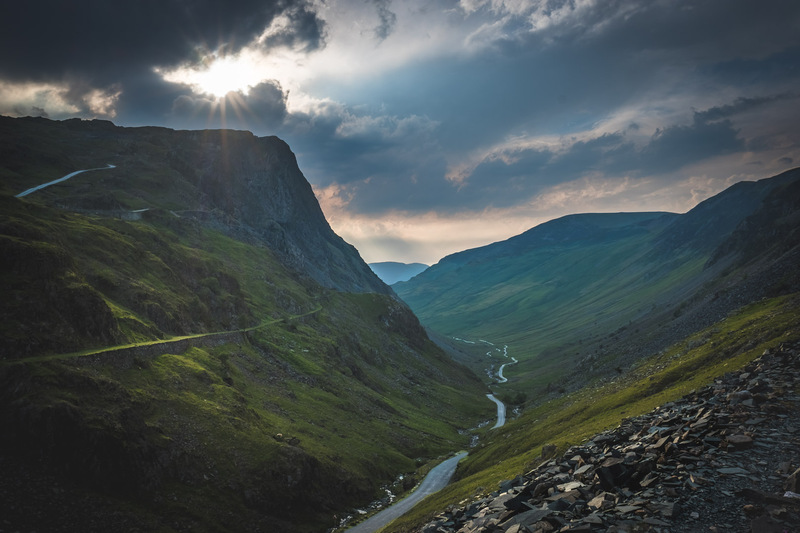 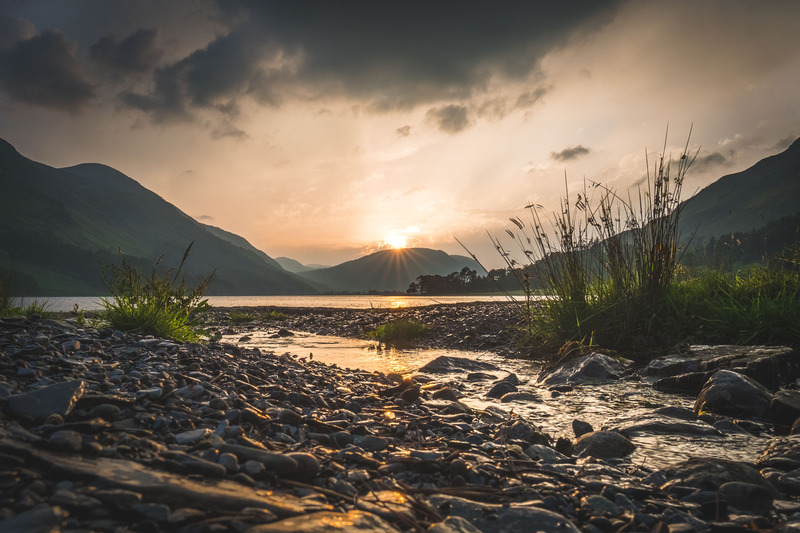 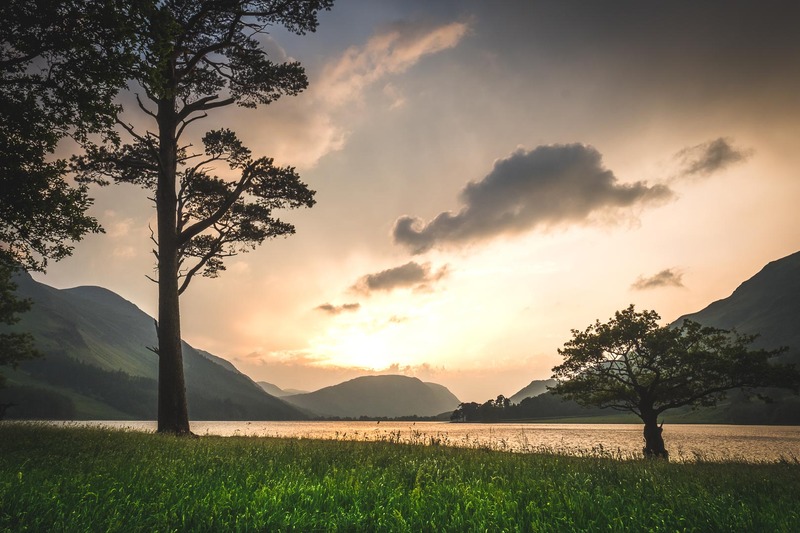 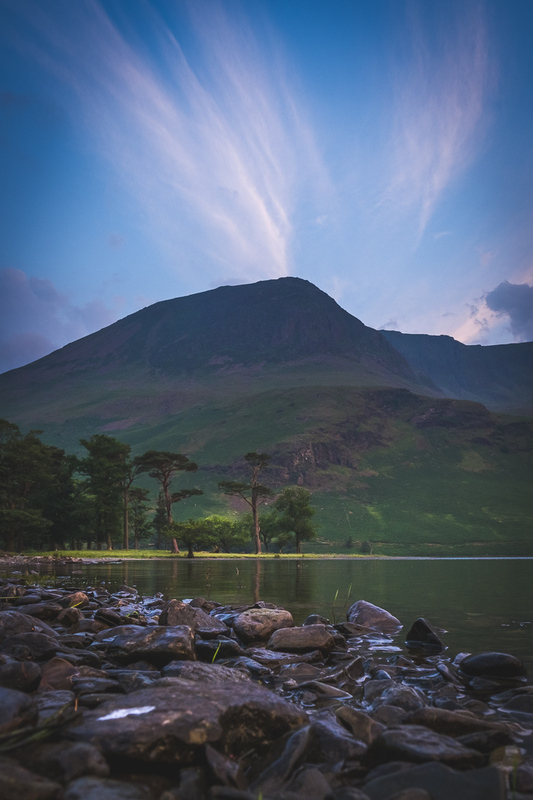 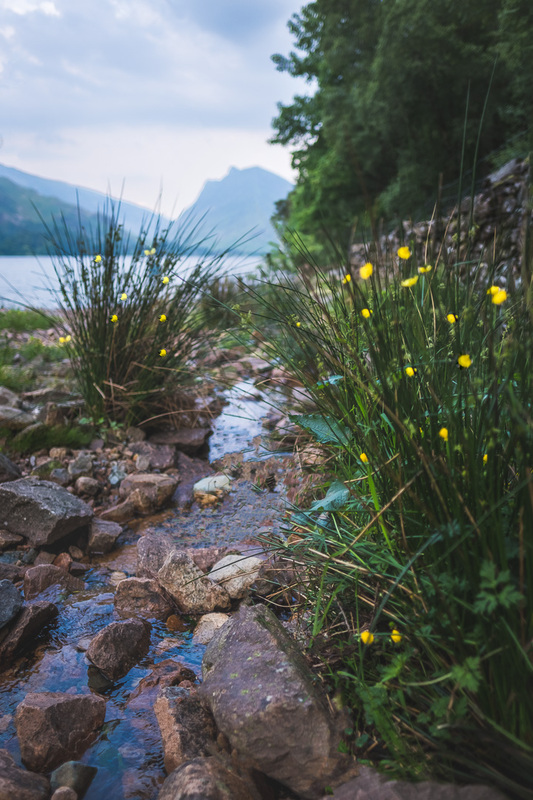 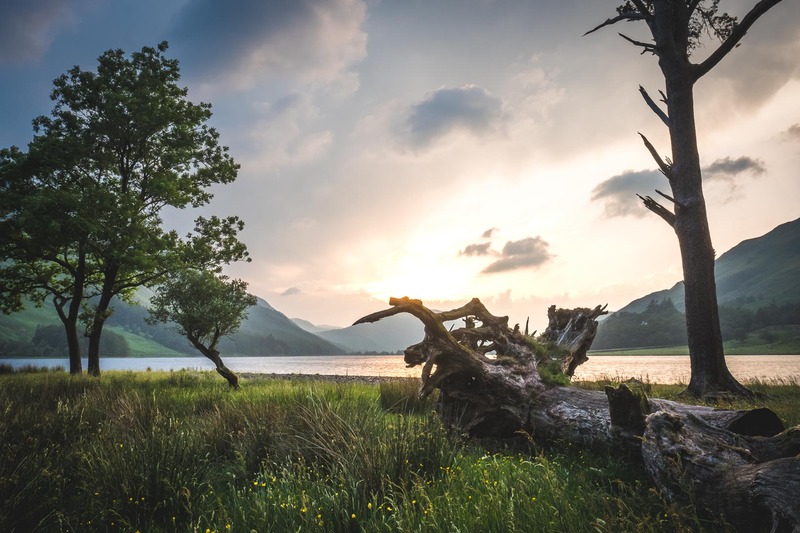 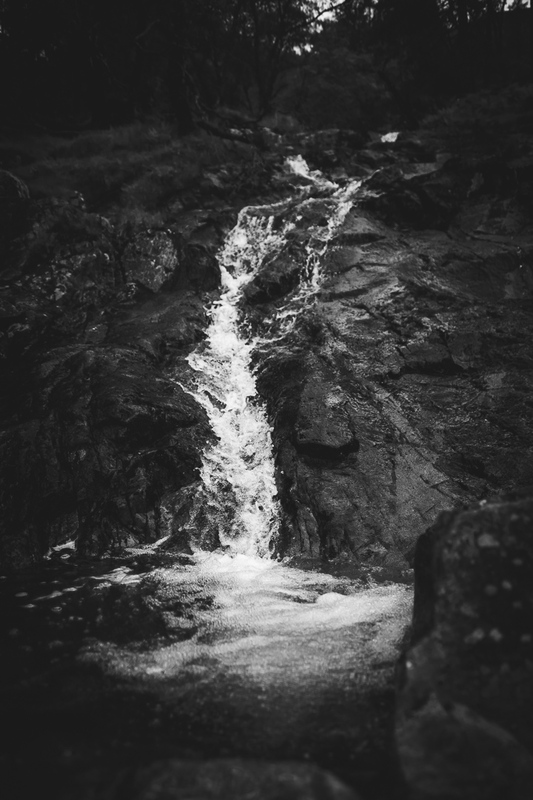 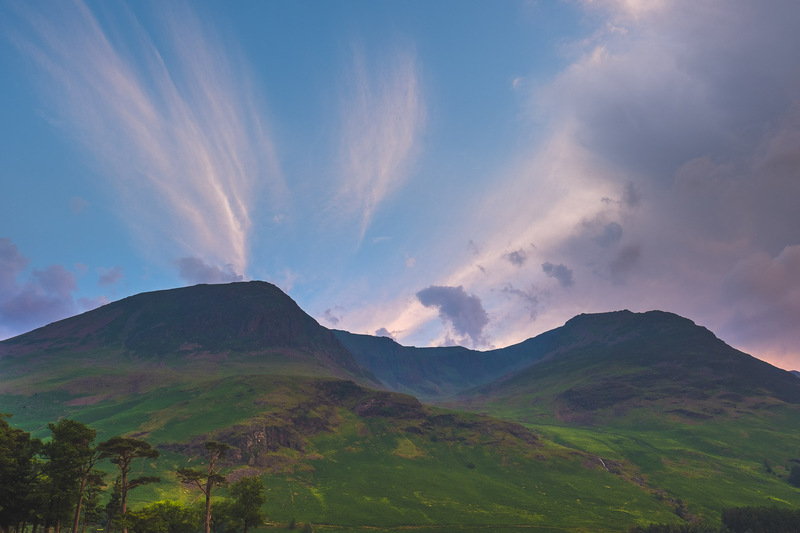 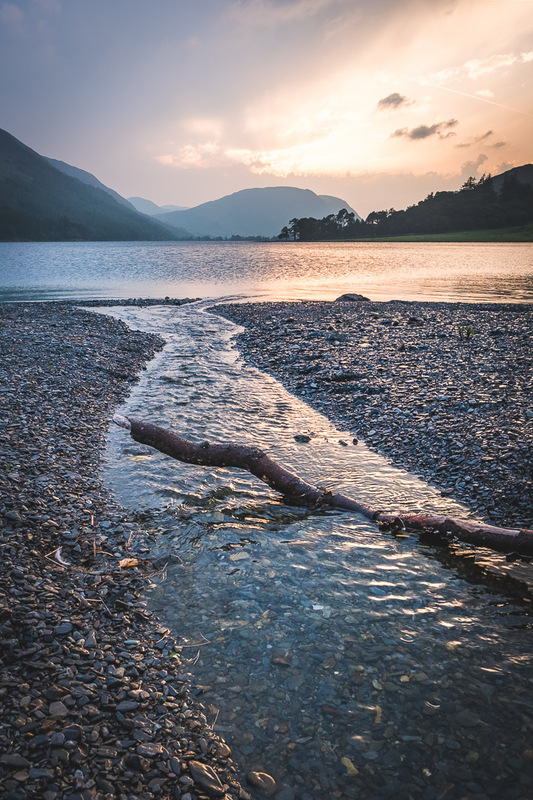 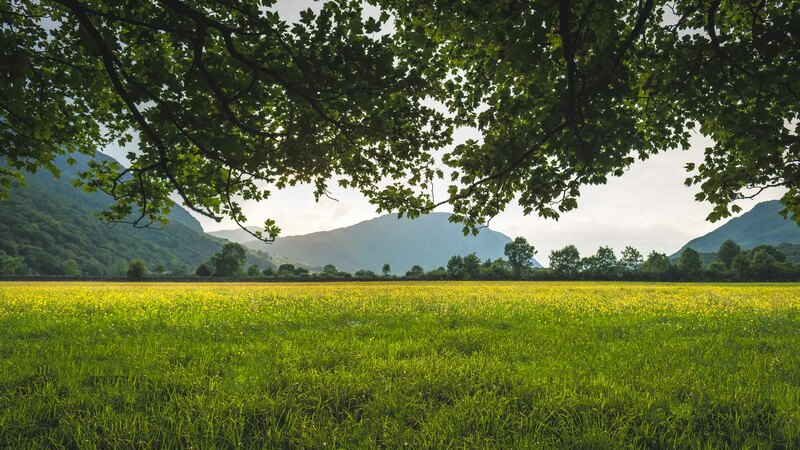 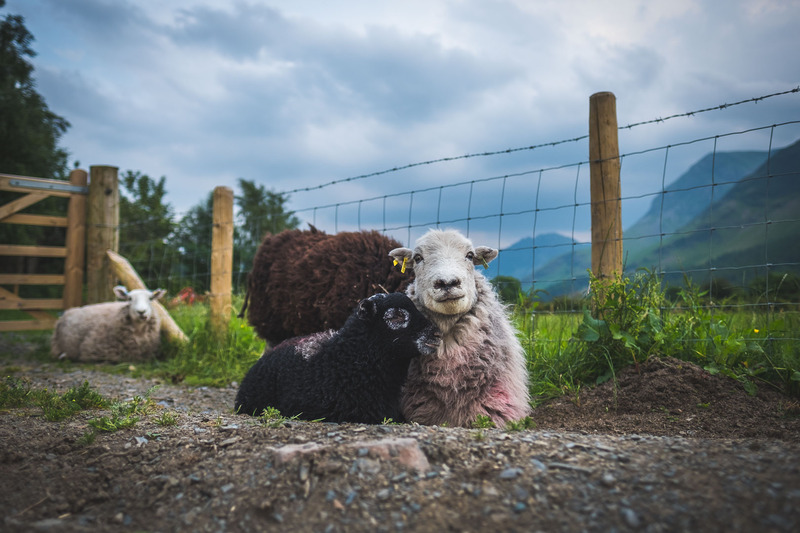 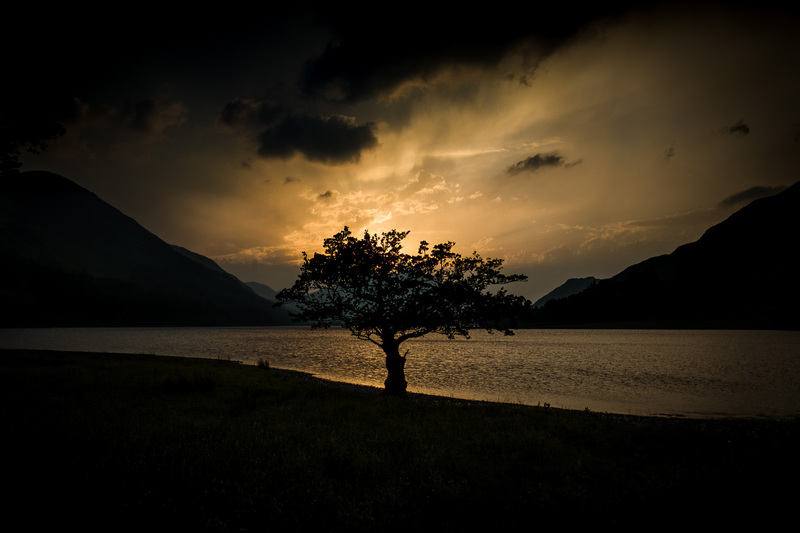 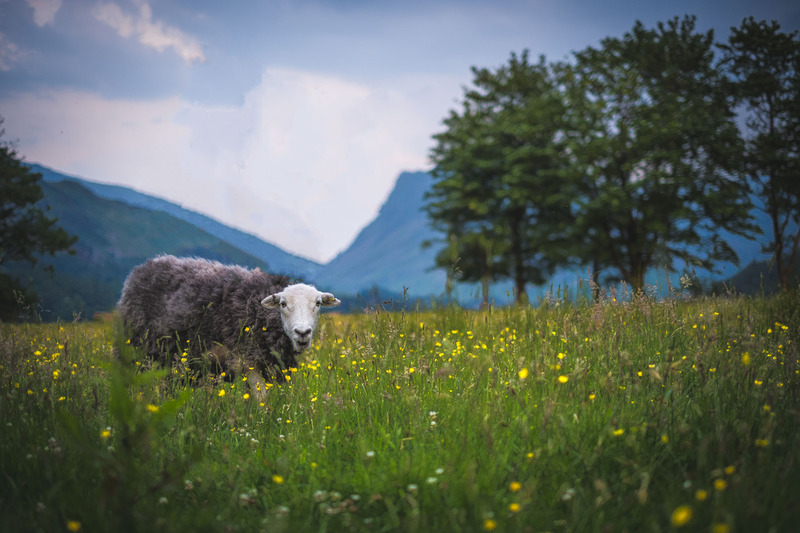 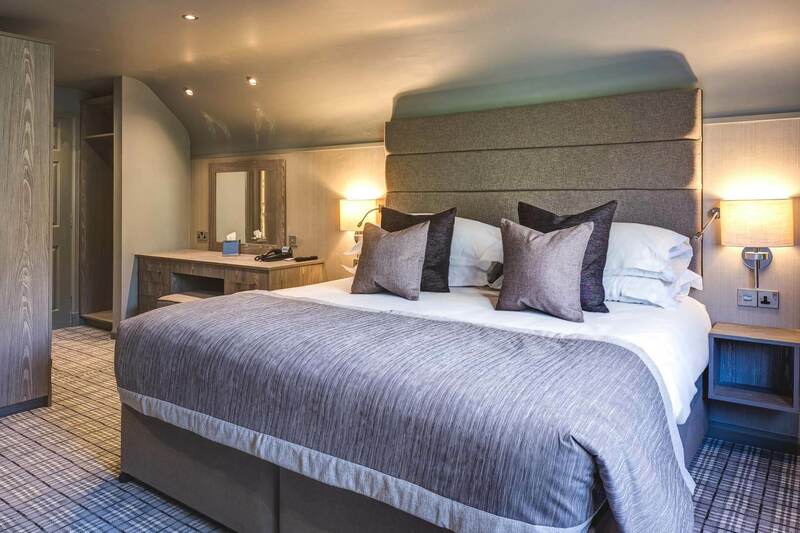 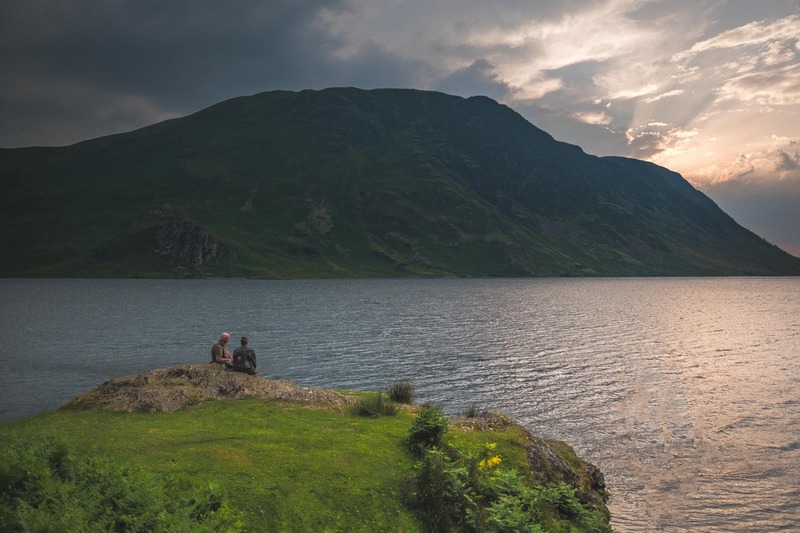 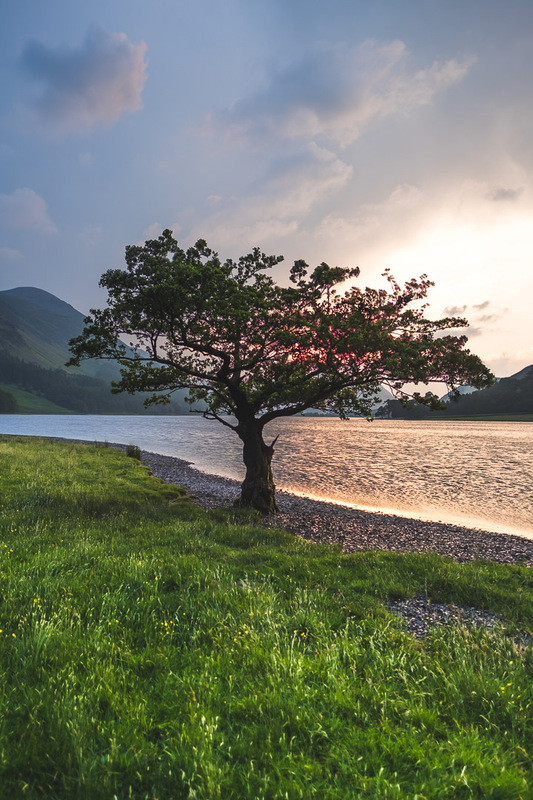 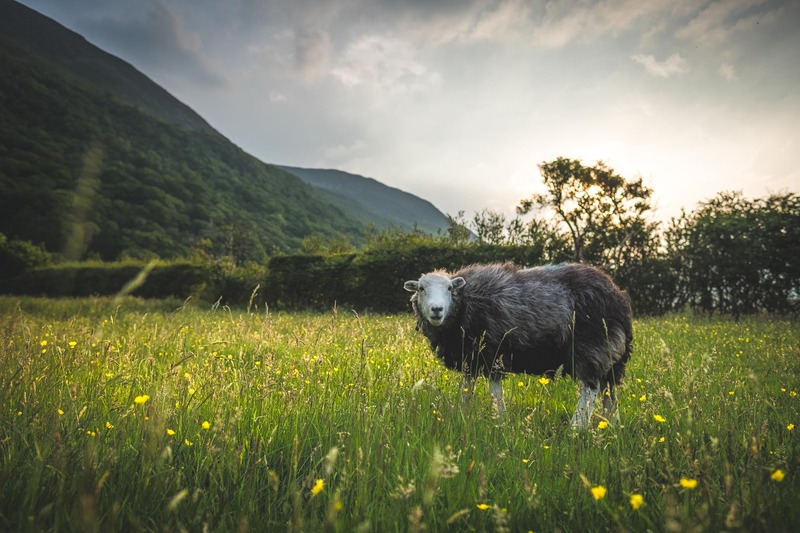 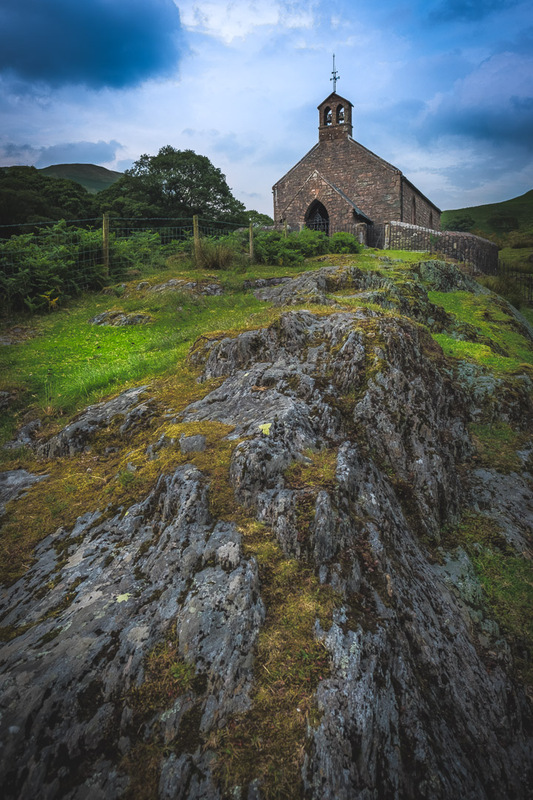 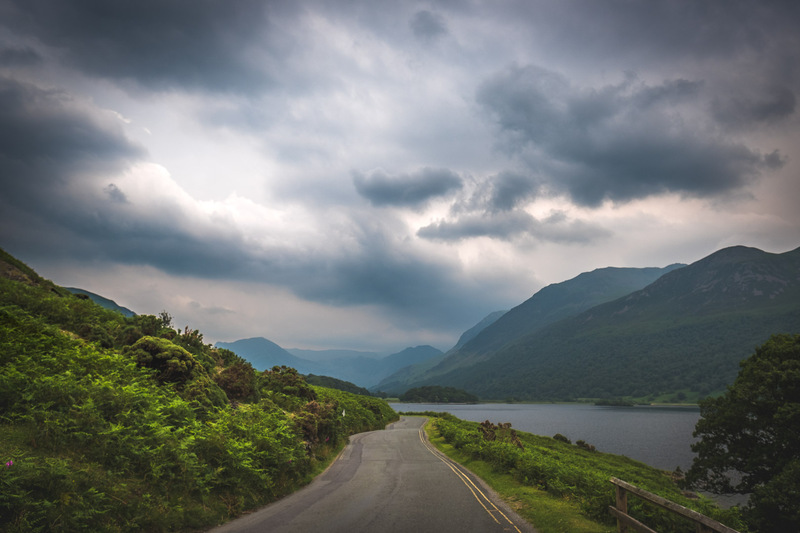 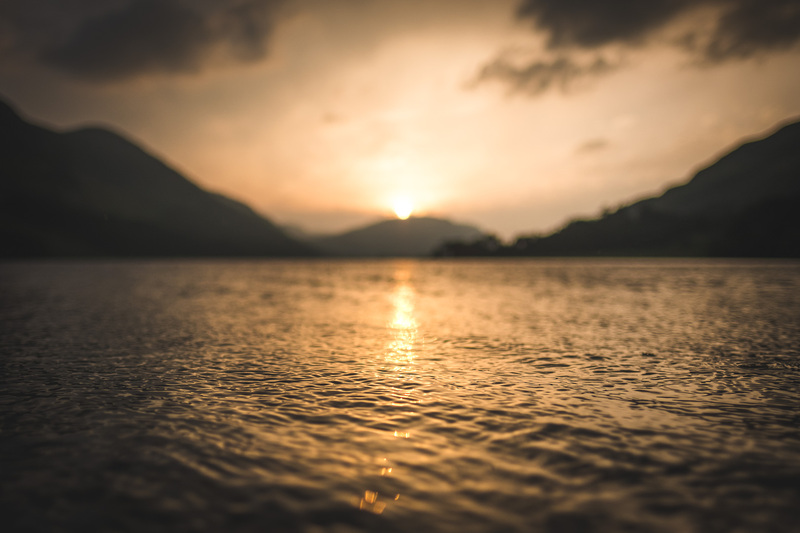 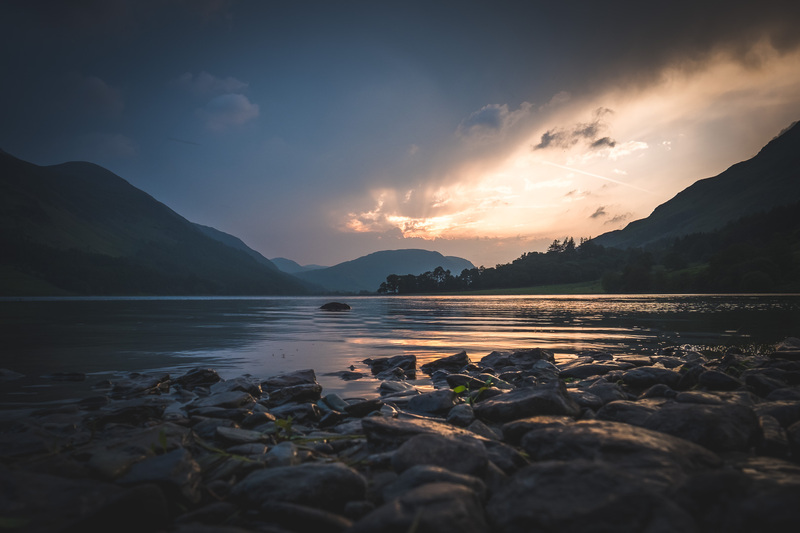 Just a 30 minute drive from The Grand At Grasmere takes you through the beautifully scenic Burrowdale valley, over Honister Pass and down into Buttermere, where there is a glorious walk around the lake. 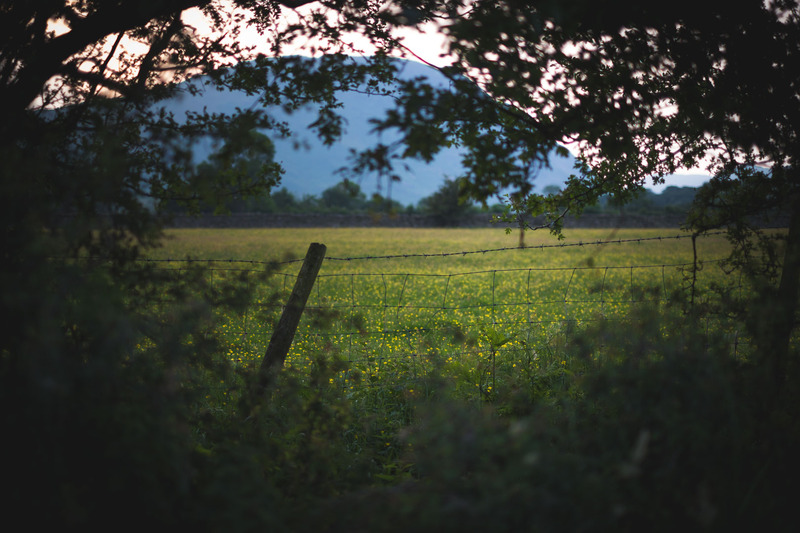 We visited on a warm summers evening to watch the sunset. 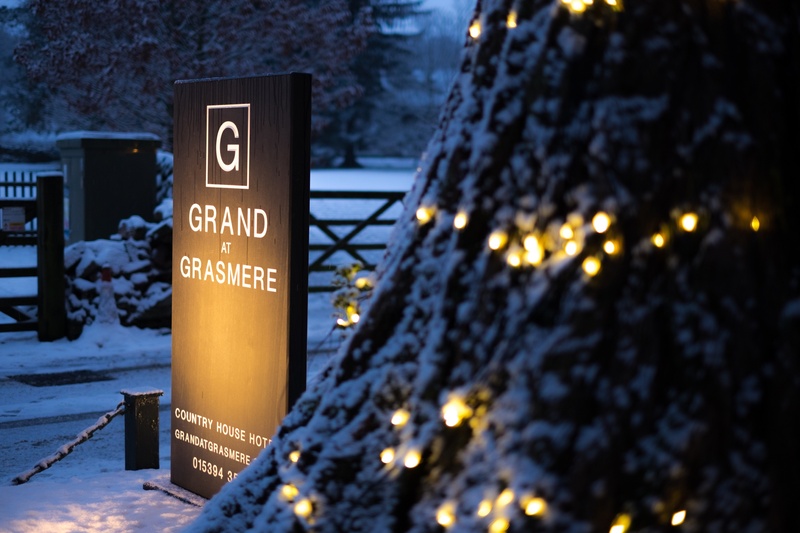 Well worth the trip on your next visit to The Grand At Grasmere. 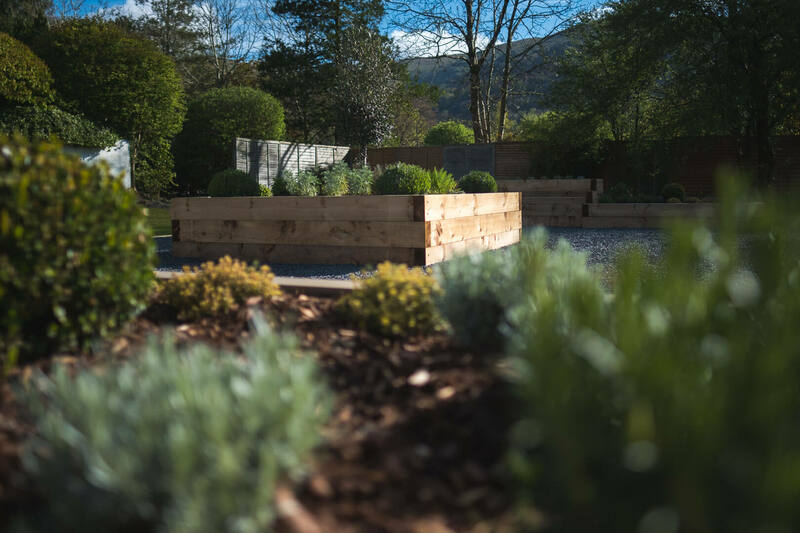 Take a look at our wonderful new suntrap & kitchen garden. 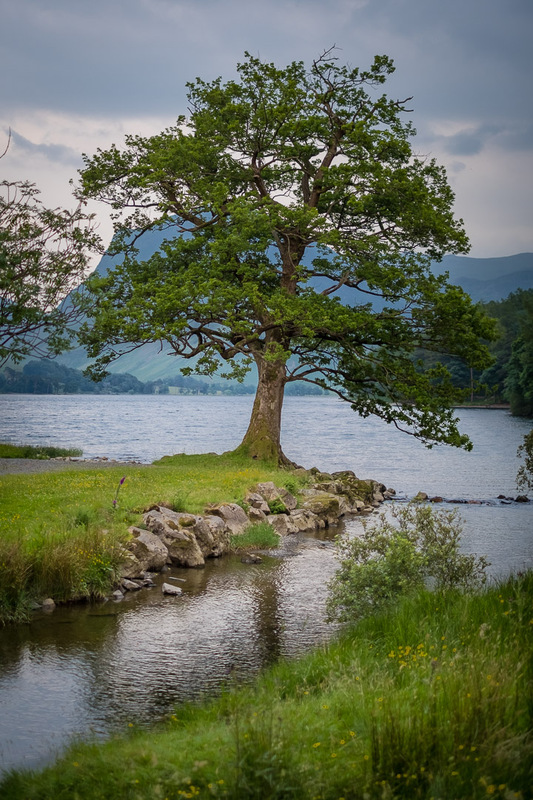 The perfect place to enjoy a G&T this summer.